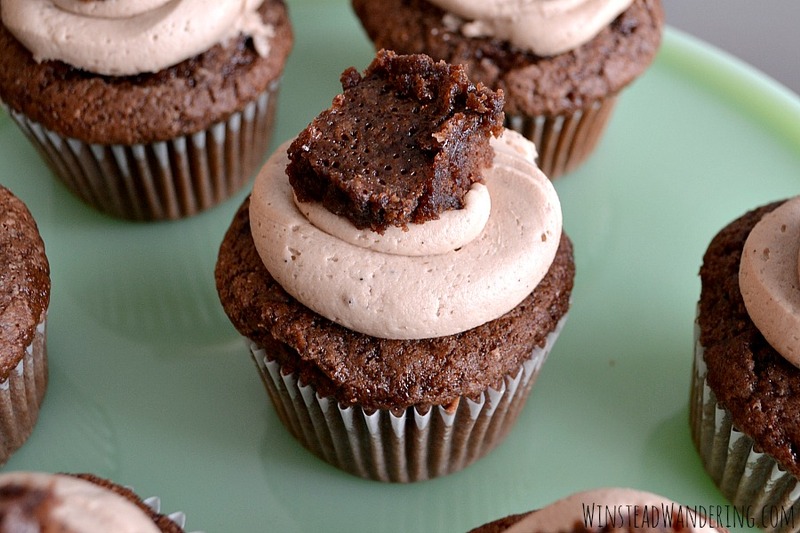 What happens when you combine two of the richest, most decadent desserts? 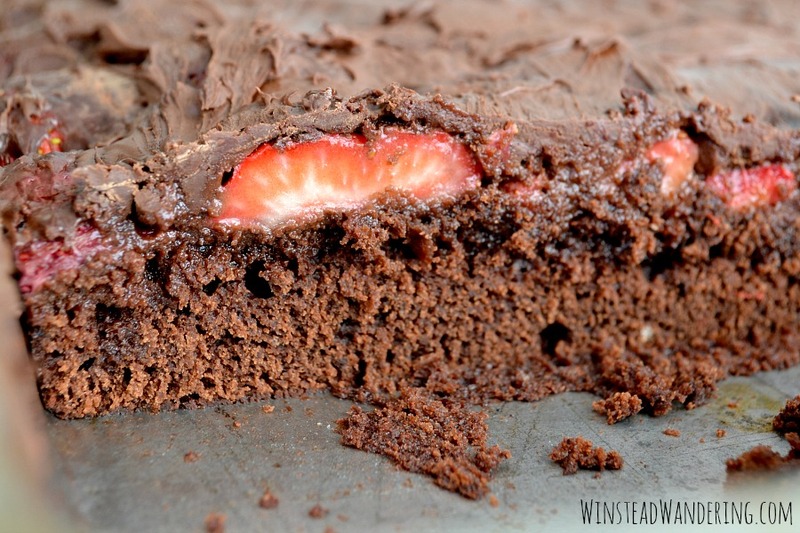 You get Chocolate-Covered Strawberry Brownies. 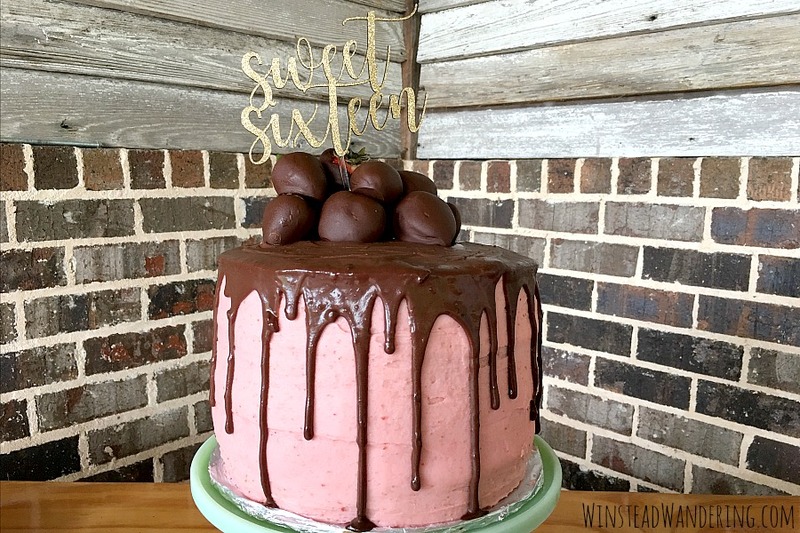 When I set out to use up the flat of strawberries in my fridge, I knew at least one of my recipes had to include chocolate. Chocolate-covered strawberries have to be one of my all-time favorite treats. They’re seriously the way to my heart. 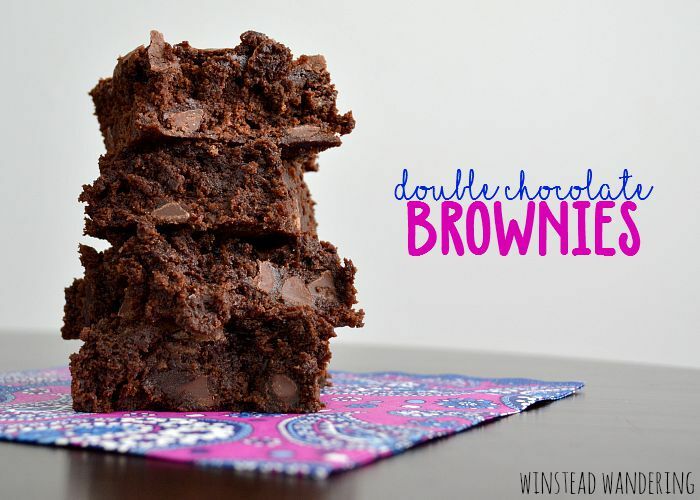 Posting a “recipe” for those would be way too boring, though, so I decided to take the concept and use it to top my homemade brownies. 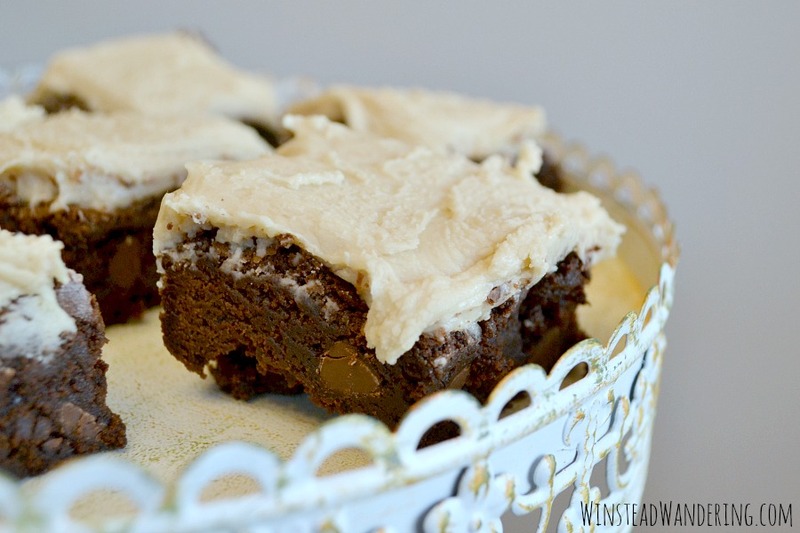 My original brownie recipe has chocolate chips thrown in, but I skipped those in this version. Instead, I melted a few cups of them to spread over the sliced strawberries on top. 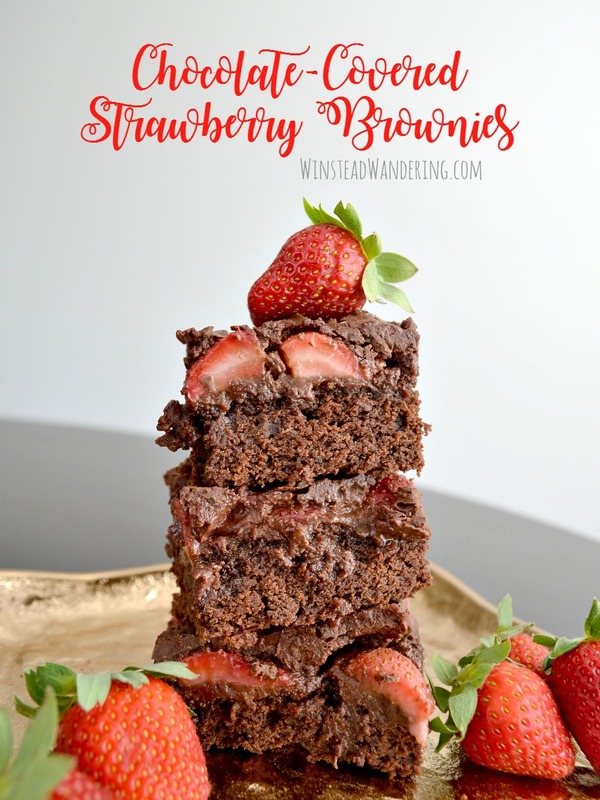 I thought my homemade brownies couldn’t get any better, and I thought I’d never top chocolate-covered strawberries, but then I made Chocolate-Covered Strawberry Brownies. I might as well stop now, y’all. I don’t think I’ll top this one. 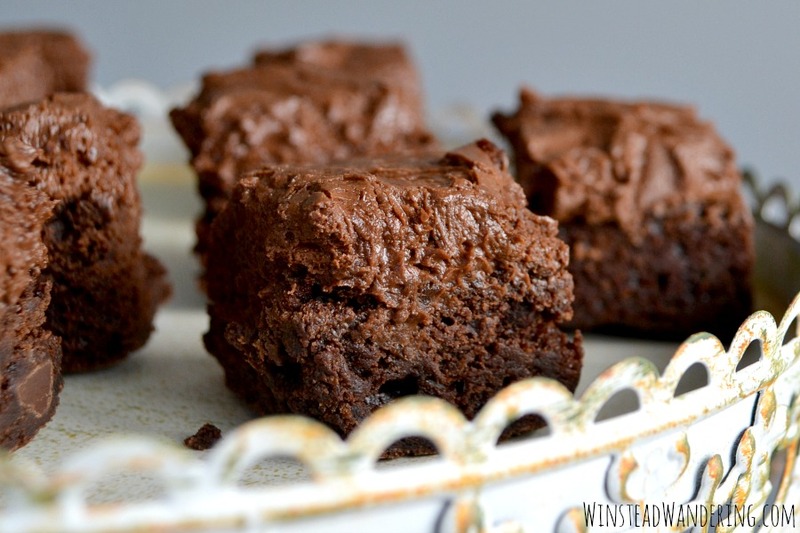 These double chocolate brownies are seriously the best ever: rich, fudgy, moist, and everything you could want in a brownie. Plus they’re easy to make! 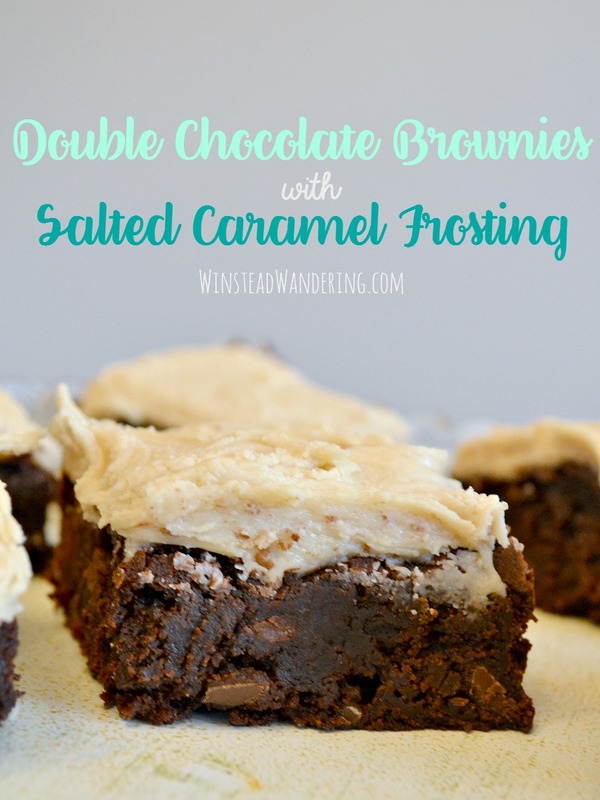 I fear a drawn out explanation of why I made these brownies would be superfluous. You have eyes; you can see the photos. 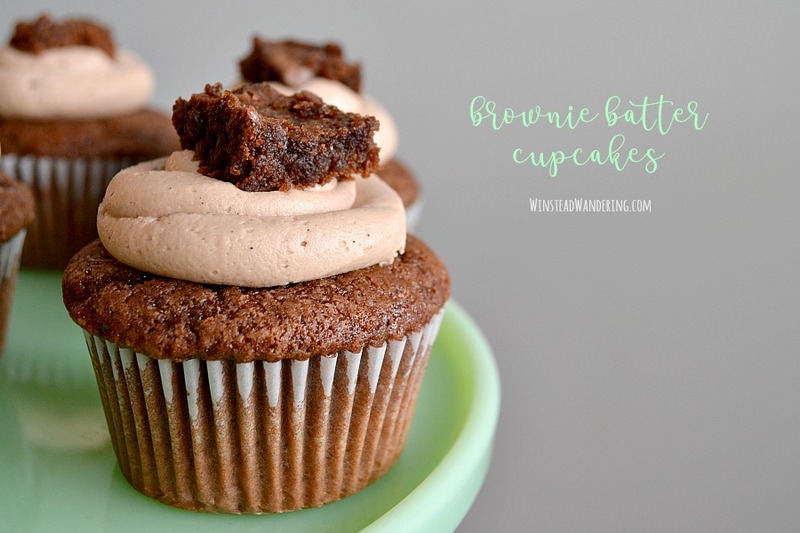 I made them for the same reason you should make them: because they’re freaking amazing. 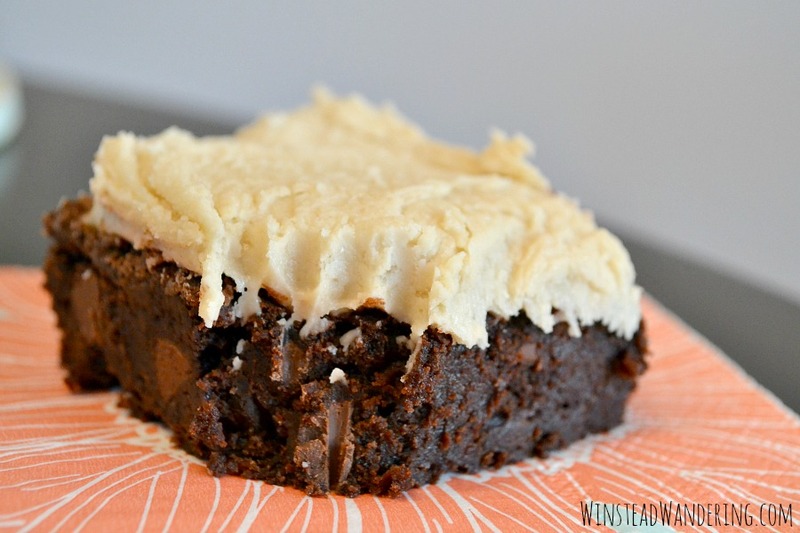 If you need more, how about this: they’re rich and fudge-like, not like those sissy boxed cake brownies. 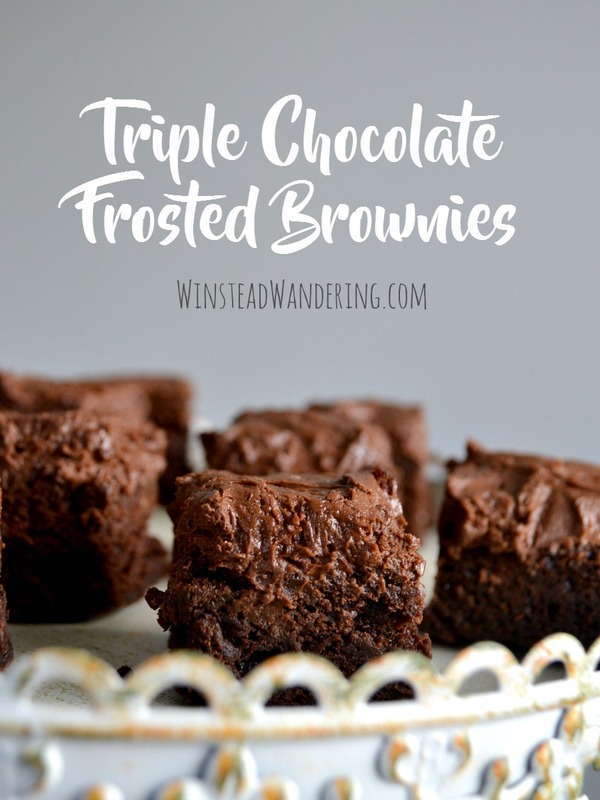 These double chocolate brownies bake up with that delightfully chewy crust- my personal favorite part- and magically crinkly top. If you pause long enough to admire them before digging in, you’ll notice they’re actually quite pretty. In the event you devour them before you have a chance to look, you can always consult my photos for evidence.